This post was done in partnership with Harold's Tap Room, who partially paid for my food and drinks. 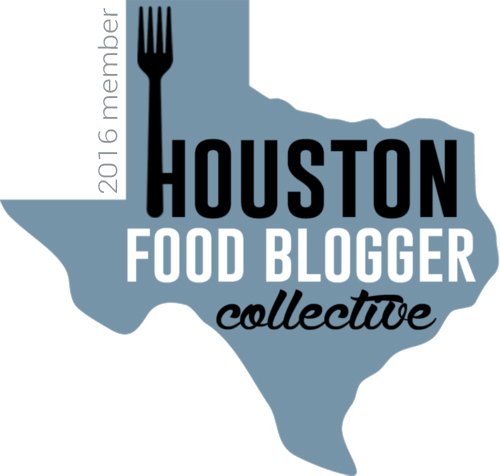 I was not monetarily compensated for writing this Houston bar/restaurant review. All opinions are completely, 100% my own! I love a good neighborhood bar. When I lived in NYC that was sort of my thing. Houston has a lot of fantastic restaurants (duh.) that also double as bars, but they often tend to be more "food-forward." Not that I'm complaining about that AT ALL, however, I do sort of miss having my go-to little cozy neighborhood bar where you can drink good drinks, you can eat good food, and, yes, everybody knows your name <~~(Please please PLEASE tell me you millennials understand that reference). 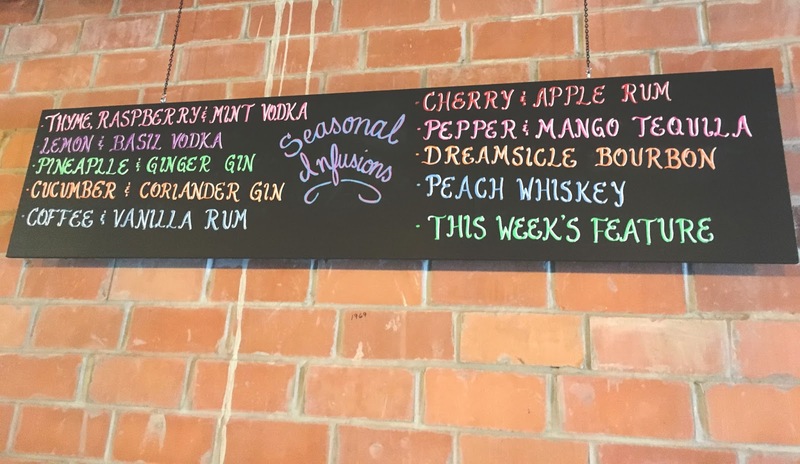 Under the same ownership as Harold's and Alli's Pizzeria, the Tap Room opened just last week in Houston's Heights neighborhood. The bar/restaurant is located just below Harold's and right next door to Alli's on West 19th Street. This past Wednesday when Jon and I walked into the no-frills, welcoming, shotgun style bar, I was instantly brought back to my NYC neighborhood bar days! We were greeted by the exceptionally friendly and knowledgeable lead bartender Lauren, and we also chatted with the super sociable owner Alli Jarrett for a bit. She explained that the Tap Room is a drinks-first, food-second spot. That being said, even though drinks are the priority, they aim to also offer high quality bar food. After discussing the house made infused cocktail list with one of the bartenders, I decided to order the "Not So" Old Fashioned. This concoction of peach infused bourbon, muddled lemon rind, peach bitters, angostura bitters, sugar, and a splash of soda was sweet and syrupy, with a little bit of body and a hint of fire from the bourbon. It went down very very smoothly! So when you hear "Tap Room," I'm sure you think of beers on Tap (or, as my sister once asked me, "Is that a place where people tap dance?" <~~She totally hates me right now for sharing that). And yes, while the Tap Room does have [local-focused] beers on tap (but no tap dancers), they also have WINE ON TAP. Jon ordered the Saved red blend which was wonderful, and for my next drink I ordered the Trefethen Family Vineyards chardonnay. It was buttery, slightly oaky, and lovely! 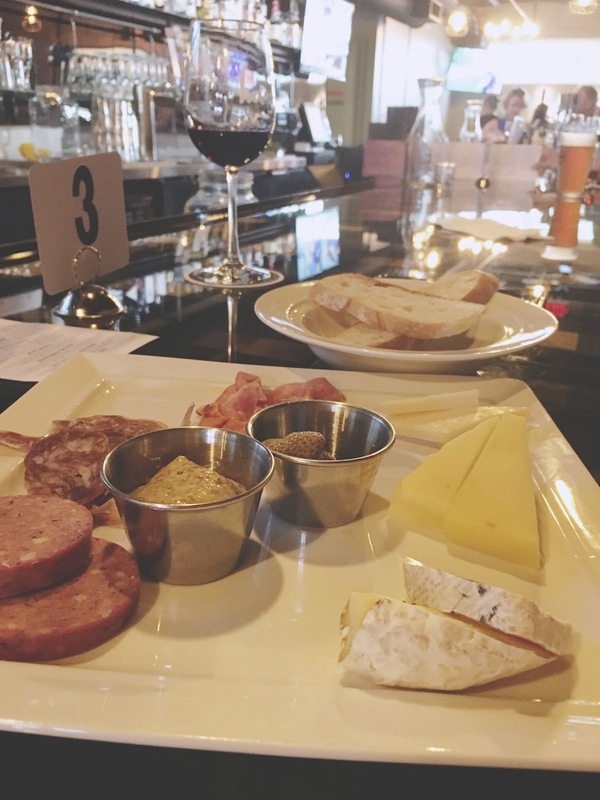 For food, Jon and I started off with the charcuterie and cheese plate. This dish contained a selection of Houston Dairymaid cheeses (brie, 5-year aged cheddar, and what we think was gouda), cured meats, pickled strawberries, mustard, and bread. The hunks of oozing brie were heavenly, and wonderful when paired with the mildly sweet, green, pickled strawberries. The other cheeses paired fantastically with the hearty mustard (I think there may have been a hint of horseradish in it?) atop the dense bread. And Jon was into the meats! It was definitely a great little meat and cheese plate. For our next round of food, we ordered the artisanal pretzels. Gah, I love pretzels and cheese. I mean, how can you not? This iteration of the dish consisted of long, crisped slow dough pretzel sticks that were sturdy and wonderfully salty. 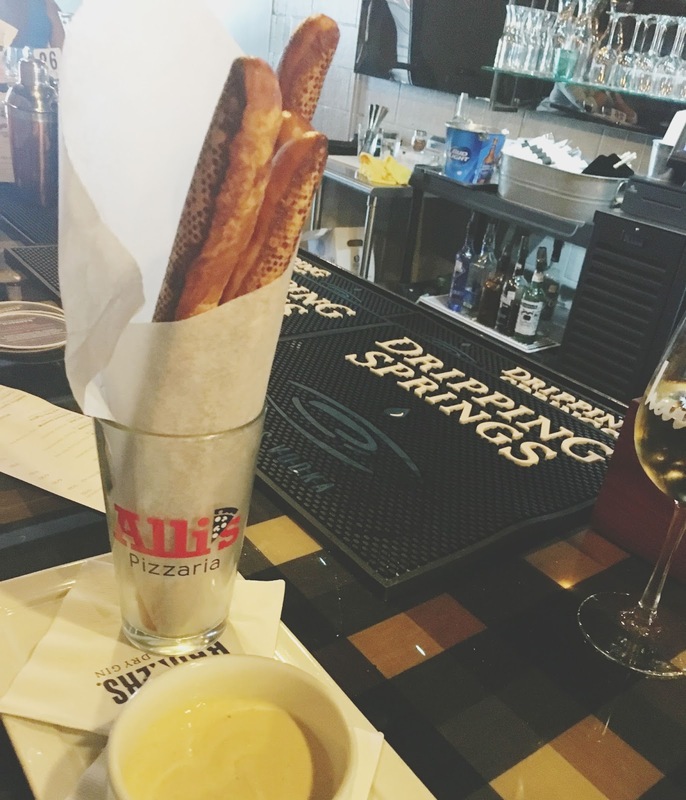 The creamy, milky cheese dip was made with a pilsner beer, and it was just luscious. It was probably my favorite food item of the evening. I had to force myself to stop, or I wasn't going to have room for pizza! So last up for food, Jon and I each ordered one of their 8" pizzas, which are made in the brick stone oven from Alli's. Jon opted for the pepperoni, while I went with the veggie. 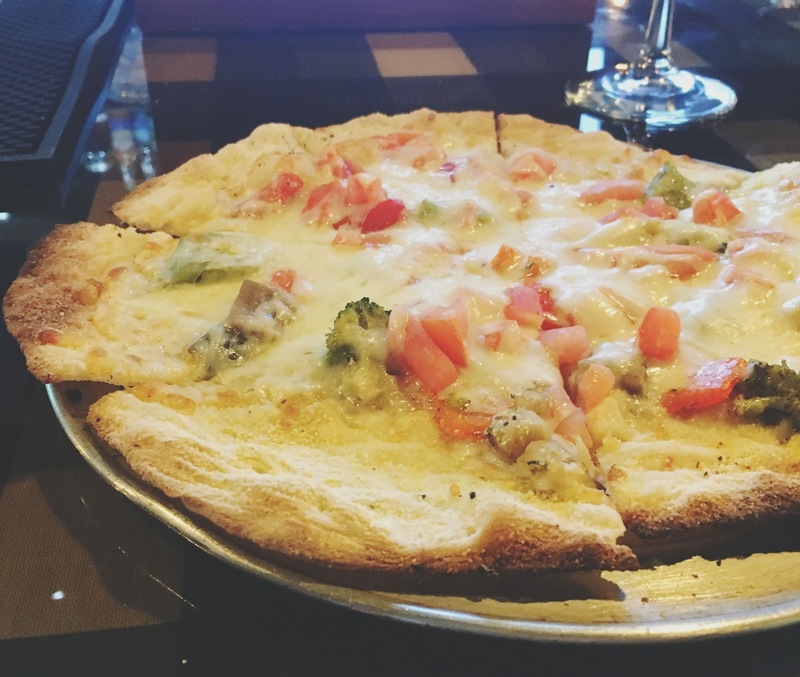 My super thin-crusted, sauceless pizza was topped off with tons of ooey gooey cheese, tomatoes, broccoli, bell peppers, and mushrooms. The personal sized pizza was light, super crispy, and tasty! The Tap Room is a wonderful new addition to the Houston Heights neighborhood. The restaurant/bar offers unique infused cocktails, WINE ON TAP (hello), and bar food that will certainly keep me coming back for more. I've definitely found my Houston bar! 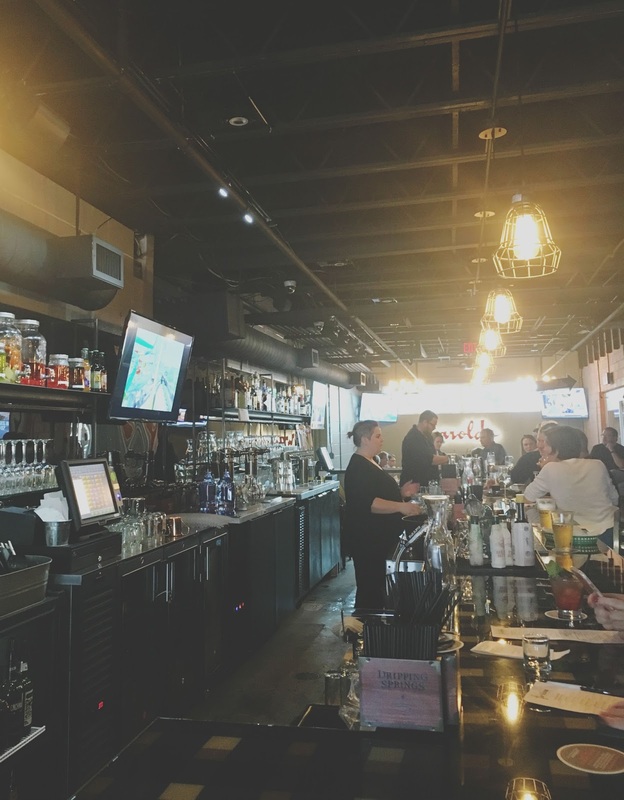 One lucky Adventures in a New(ish) City reader (aged 21 and over) who lives in the Houston area will win a $50 tab, good towards food and drinks, at Harold's Tap Room! 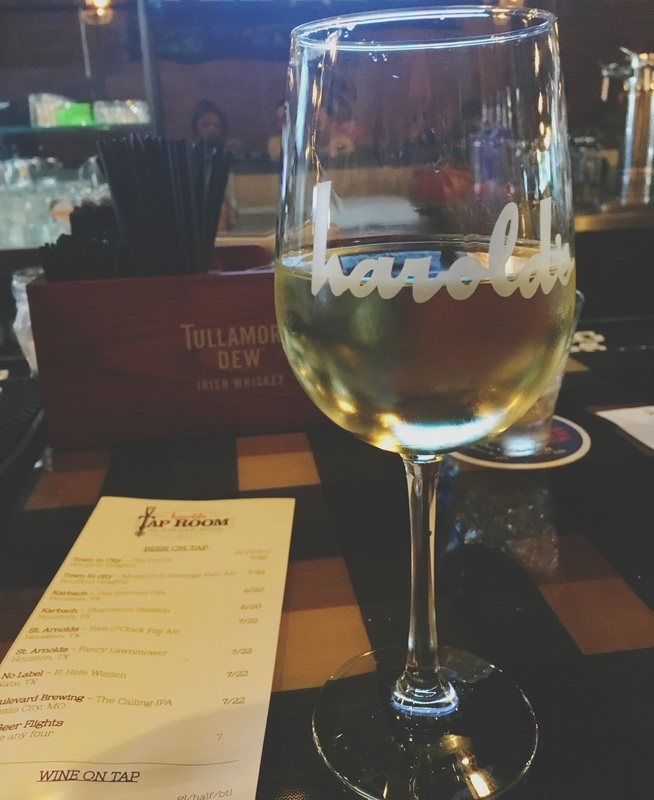 All you have to do is follow me on Instagram (if you don't already), follow Harold's on Instagram, and let me know in the comments section of this photo what your go-to bar drink is. A winner will be randomly selected by the end of next week. Good luck! My go-to bar drink? WINE. ON. TAP. Go to bar drink? Easy! Cherry Vodka Sour. My go to bar drink is a vodka soda with 2 limes or a bloody mary. Btw.. I'm so happy to have stumbled upon your blog! 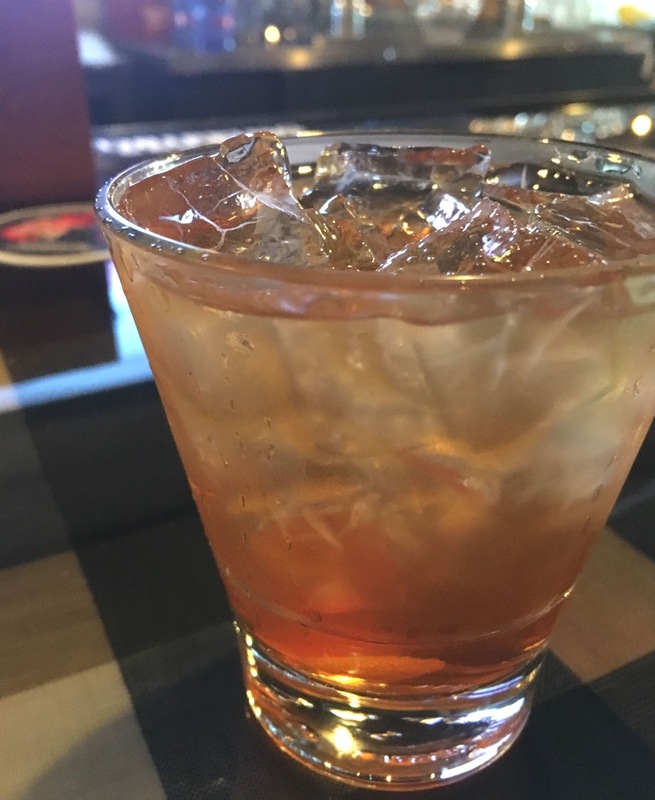 My go to drink is a nice wine or prosecco ... that being said I have never had an old fashioned and think that I will need to try one next time I am out. Sure do enjoy reading your blog. Peggy C.